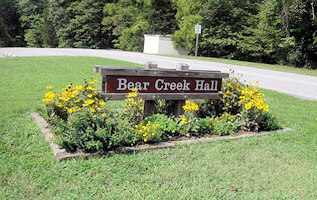 The Friends of Bear Creek Lake State Park are citizen volunteers from Virginia’s Central Piedmont region that enjoy supporting the park’s mission and operation. 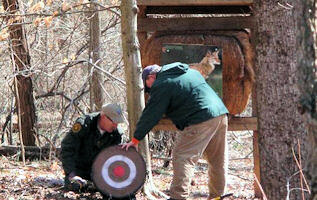 We are dedicated to furthering the development of educational and entertaining programs for all ages. Annual membership dues are $10 Individual, $15 Family and $5 Student. In addition, we ask you to record your volunteer hours with Virginia State Parks, Department of Conservation and Recreation. You can earn awards as a Thank You for your volunteer hours at the park. Benefits are awarded according to hours accumulated and range from annual park passes to camping and cabin privileges. Less than an hour west of Richmond and nestled in the heart of Cumberland State Forest, Bear Creek Lake is the perfect getaway for the outdoor enthusiast. Activities center on the park's 40-acre lake complete with a boat launch, fishing pier, boat rentals and swimming beach. 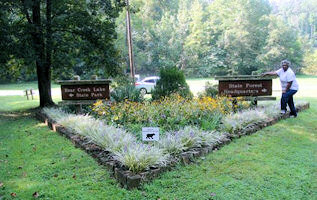 The park offers camping, cabins, a meeting facility, an archery range, lakeside picnicking, playgrounds, hiking and access to a 14-mile multi-use trail in the state forest. The park is surrounded by the 16,000-acre Cumberland State Forest, which provides opportunities for a wide range of outdoor activities. Four small lakes in the state forest are managed by the Department of Game and Inland Fisheries for recreational fishing. A network of forest roads with and without gates enables great hiking, mountain biking and nature observation. 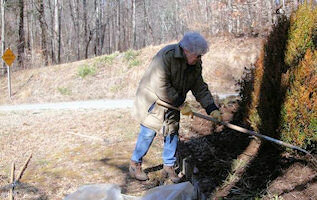 For more information email: friendsofbearcreeklake@gmail.com. To download "FoBCLSP Brochure," click here. 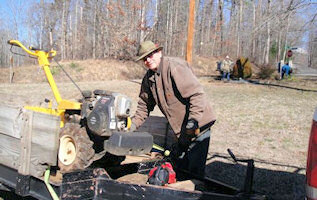 To download "Friends of Bear Creek Lake State Park's First Annual Workday," click here.